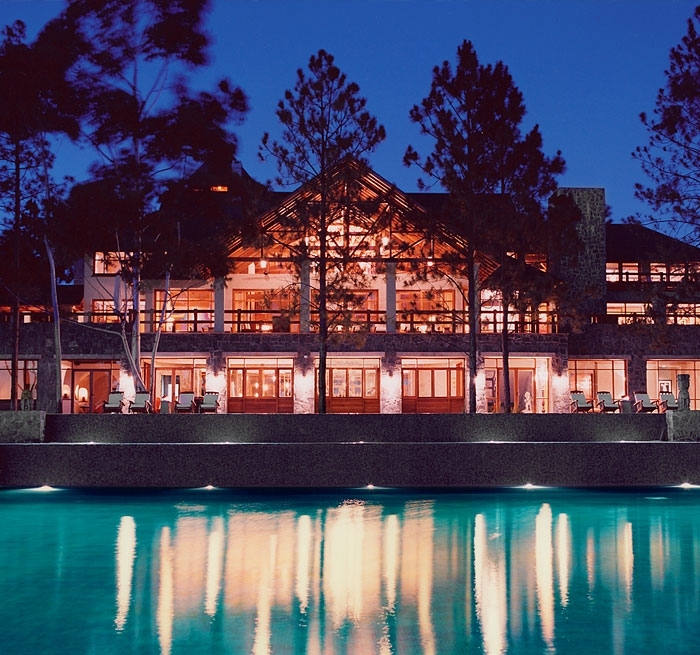 Set amidst rolling hills along the Rio de la Plata close to Buenos Aires and Montevideo, this luxury resort hotel features a quiet setting and multiple recreational opportunities. Auerbach Glasow provided architectural lighting design services encompassing the lobby, lounges, restaurant, bars, meeting facilities, spa, guestrooms and site. Bungalows and suites comprise the 44 guest rooms. 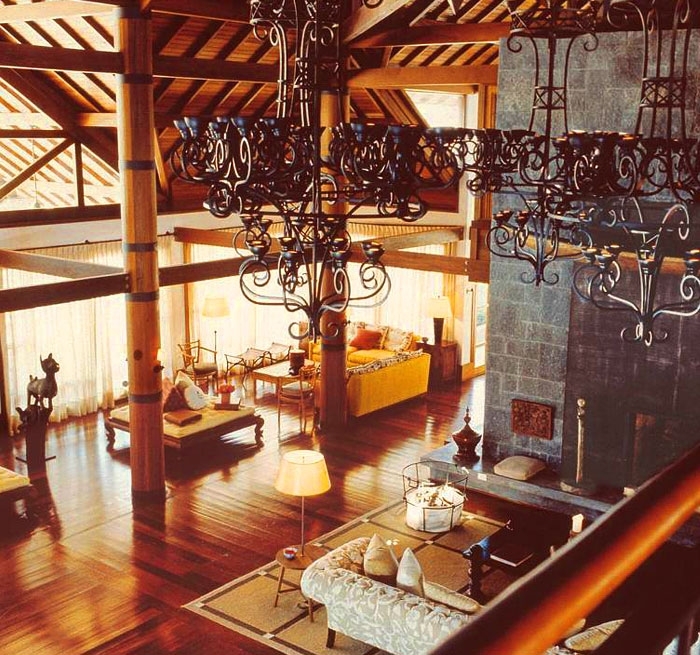 A large Balinese art collection was considered during the design of the facility. 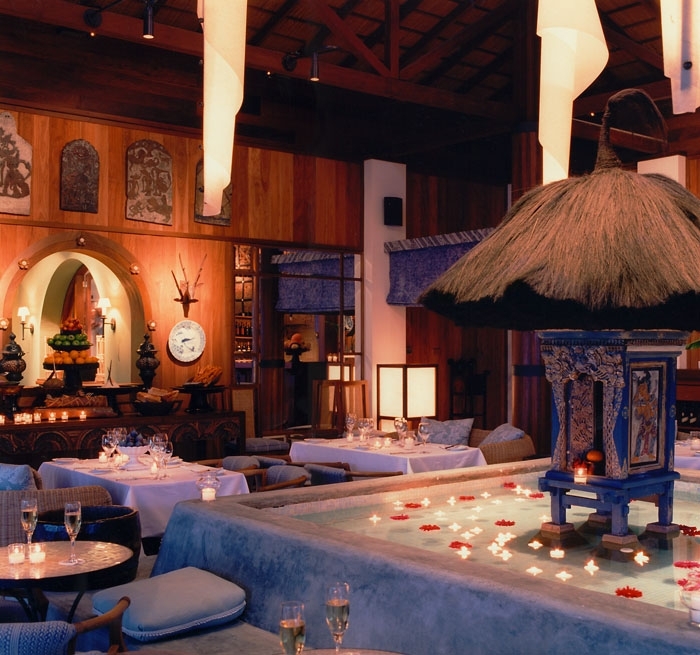 The Pura restaurant with indoor and outdoor dining for 72 patrons features a mosaic pool and private dining areas. 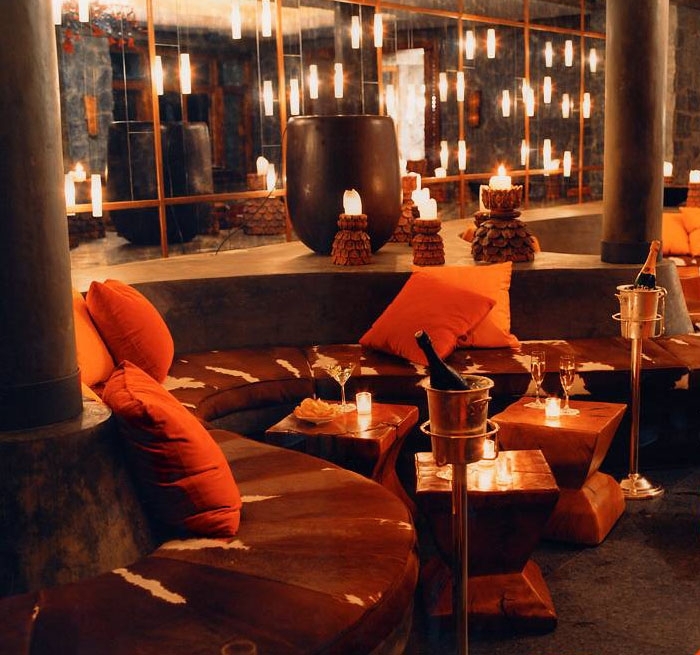 The intimate Mandara Restaurant and Bar with indoor and outdoor seating for 28 features Balinese architectural elements and a view of the cascading pool and the river. The Gazebo, an outdoor dining facility for small groups, and two lounges: the Shiva and the Lobby, round out the hotel dining amenities.